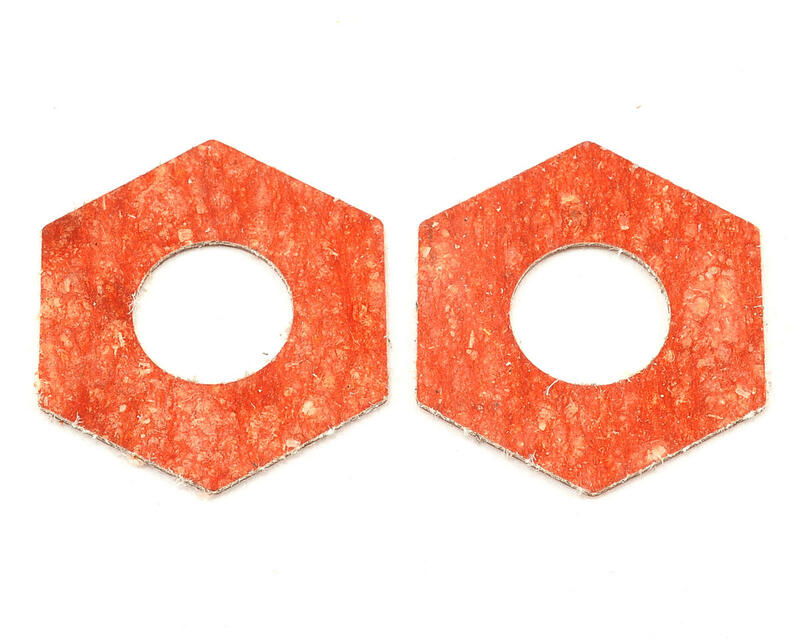 This is a pack of two Axial 32.8x15.2x1mm Slipper Pads. 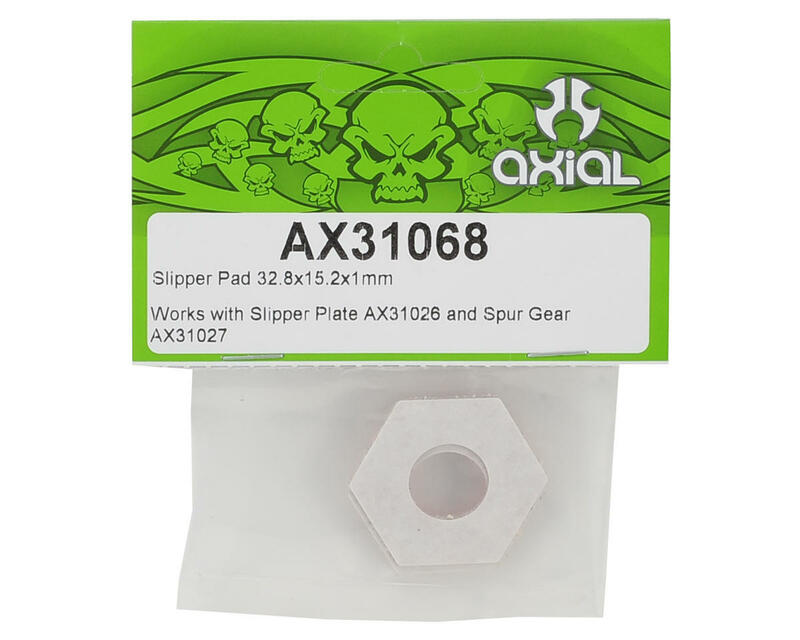 These pads are compatible with the Axial Yeti, and can also be used with the Axial Slipper Plate (AXI31026) and Gear (AXI31027). Losi Two Speed Clutch Shoes & Hardware (LST, LST2).